For some time Lisa and I have been discussing ways we can do something good with our blog, something to help others. One of the ideas was to do something similar to the trade-up idea, using Disney Pins. 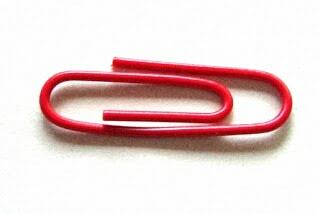 A few years ago I came across a story about a man who made a series of trades starting with a red paperclip that eventually ended with him receiving a house. More recently, there was a similar story of a young boy who traded his toy soldiers to work up to getting a house, which was then given to the family of a fallen soldier. He also traded for a Walt Disney World trip to give away as well. We figured if others could do it, so could we. We just weren’t sure how to get started. Thankfully, Walt knows how to get started. So enough with the talking about doing something good. Let’s get the ball rolling and begin doing. We’ll figure out the details as we go. 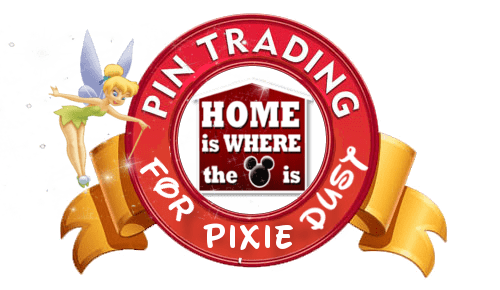 We’re calling it the “Pin Trading For Pixie Dust”. The goal is to start with a single Disney pin and trade up to a Disney Vacation, which will be donated to a deserving family. We’ll keep a list of the trades here, with links to the individual posts that tell the story of each item. 1. The Pin… traded for ??? This project is not affiliated with, nor sponsored by the Walt Disney Company or any of its divisions. This is all about a few people making a difference in someone’s life, by working together. Want to offer a trade? Shoot us an email at HomeWhereMouseIs@gmail.com or tweet us @homeisthemouse.